Unlike programmers whose main job function is to code business applications, software engineer's role is focused on systems. Software engineers design and develop operation systems, network systems, enterprise business applications, and commercial off the shelf software (COTS) like ERP, CRM, PLM, etc. Sometimes software engineers work on hardware related systems such as handheld mobile systems and automatic control systems. In general, employers look for software engineer candidates with strong skills in software design, complicated systems analysis, software development life cycle experience, and expertise in low level computer languages such as C, C++, and CPU specific machine language code like assembler. The following software engineer resume example presents skills and experience in enterprise software design and development in Java/J2EE technologies. • Experienced in large scale enterprise system planning, architecture, design, and development life-cycle. • Proven expertise in designing and developing enterprise software systems in J2EE technology and Microsoft .NET framework. • In-depth knowledge and experience in object oriented design, software development methodology, and software design patterns. 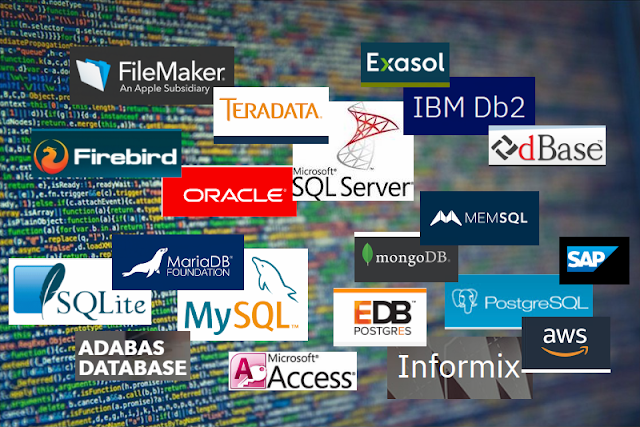 • Extensive experience in planning, installing, configuring, and administering RDBMS database servers in Windows and Sun Solaris UNIX environment. • Proven ability to deliver high quality software products on schedule and under budget. • Experience in software development project management and team leadership. • Led the design and development for a automobile service customer relationship management (CRM) software built on Java/J2EE technology. • Used Rational Rose to architect and design software system with UML such as use case, sequential diagram, class diagram, and implementation diagram. • Adopted Rational Unified Process (RUP) for software development life-cycle management. • Designed and developed Enterprise Java Beans (EJB) for implementing business logic in BEA WebLogic application server middle tier. • Applied J2EE design patterns to improve software system's scalability, extensibility, and object reusability. • Managed Oracle database instances, monitored server performance, tuned the database server and applications, and performed backup and recovery. Provided consulting solutions to various clients in database design, database server configuration, data warehouse implementation, server performance tuning, and application tuning. • Coded 8080 assembler for data acquisition and motion control in particle distribution analysis instruments. • Programmed C and Fortran codes for computer simulation modeling and numerical analysis in dust distribution and transformation research.